I’m a firm believer that all Christmas gifts should be purchased with the express purpose of helping the gifted make it through the long, cold winter nights with a lot of coziness and sparkle. 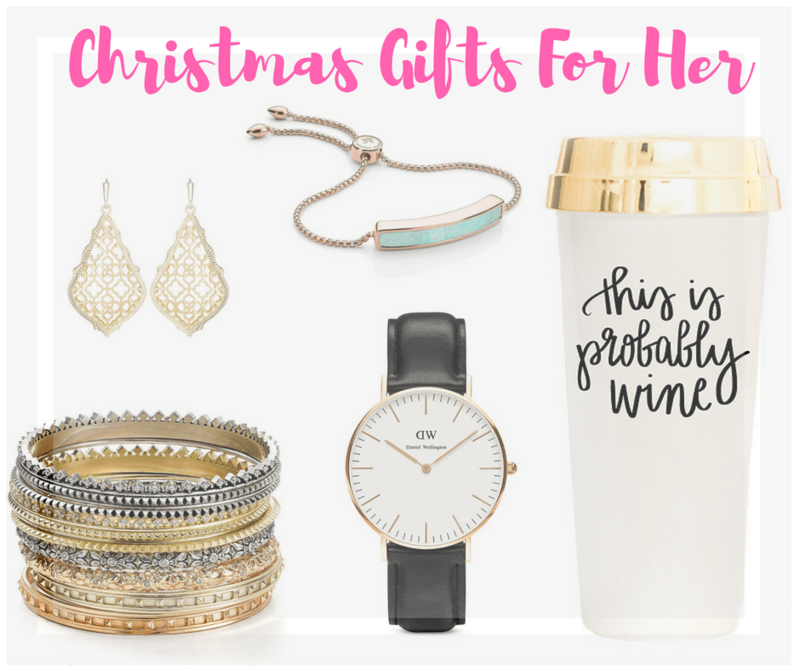 Okay, maybe not all gifts, but gifts for her, absolutely. 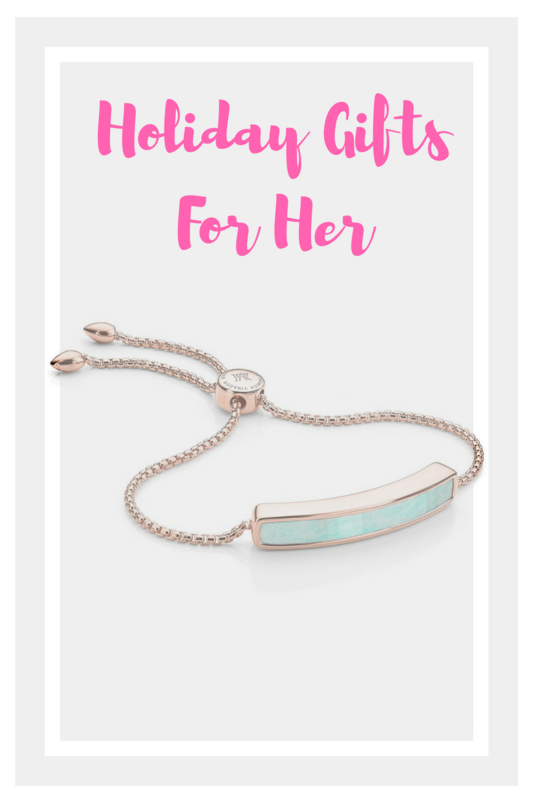 This Guide of Gifts For Her is focused on the all important creature comforts with a little sparkle thrown in for good measure. And don’t worry about your budget because I’ve found cool stuff for every price point. BirchBox for beauty with a mix of prestige and niche brands. Get a set of 9 goodies with a 12-month subscription. Use code GOODIEBAG at checkout. Rachel Zoe’s Box of Style for fashion/lifestyle. Style exclusives abound in this seasonal box. Use code WINTER15AFF for $15 off your first box. POPSUGAR Must-Have is a monthly lifestyle box. Plus, there’s always a food item inside. Yum! Julep for seasonal, trendy nail polish shades. Winc for wine lovers. No explanation necessary. Diamonds are a girl’s best friend and are always a great idea. However, there’s nothing wrong with sparkly things that don’t cost a small fortune. 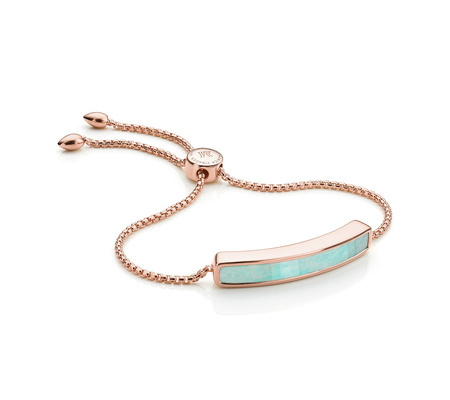 Delicate jewelry is still having a moment and you can’t go wrong with rose gold for the lovely lady on your list. Two of my favorite jewelers at the moment are Monica Vinader (clickable photo above) and Kendra Scott. Bauble Bar also has wonderfully inexpensive, on-trend jewelry where you can Build A Set of 3 pieces for only $48! That’s 70% off! Whether her style is classic or trendy, there’s a perfect watch for her. And if she’s also interested in fitness/activity tracking, consider getting her the most gorgeous smartwatch on the planet. I have one myself and it never leaves my wrist. Headphones are a perfect gift because one size fits all! Over-ear, earbuds, wireless, true wireless, sporty or sparkly. Headphones for the win! I just bought these true wireless headphones for myself and I don’t know how I lived before without them. Tumblers can add a little whimsy or a healthy dose of style to her everyday life for months to come. Also, warm beverages are a winter necessity. Tumblers make good stocking stuffers. For the winter hibernator on your list, cozy at-home gear is a must. 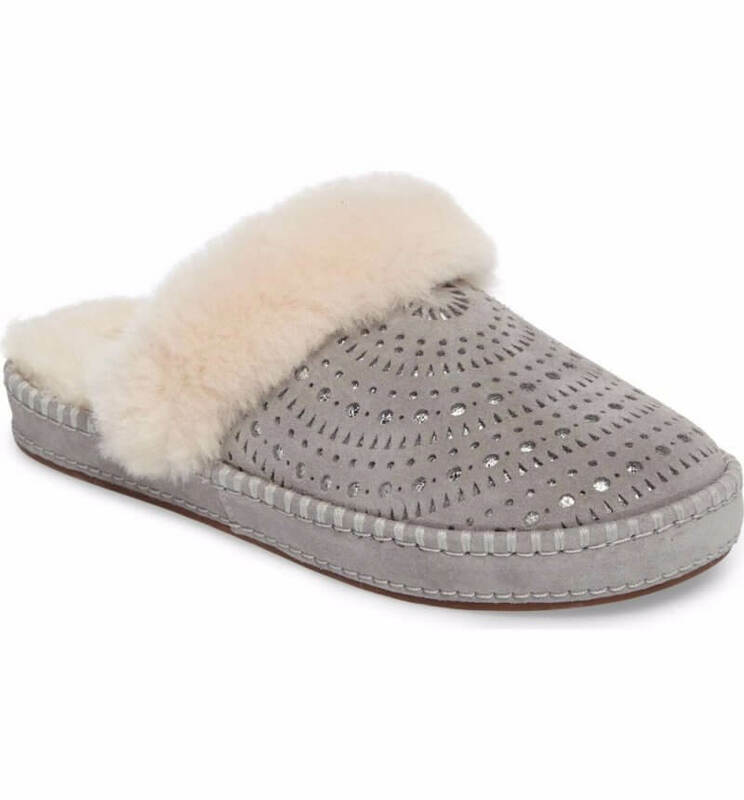 Get her a pair of UGG Aira Shearling Slippers if you’re looking to add a little extra warmth to her feet (and her heart) this year. I also like these furry flip flop slippers too. Scroll through for more fuzzy slipper options! The easiest (and perhaps lease expensive) creature comfort gift is a pair of cozy socks. Go for a theme based on hobbies or simply get the fuzziest socks you can find. Stock up! 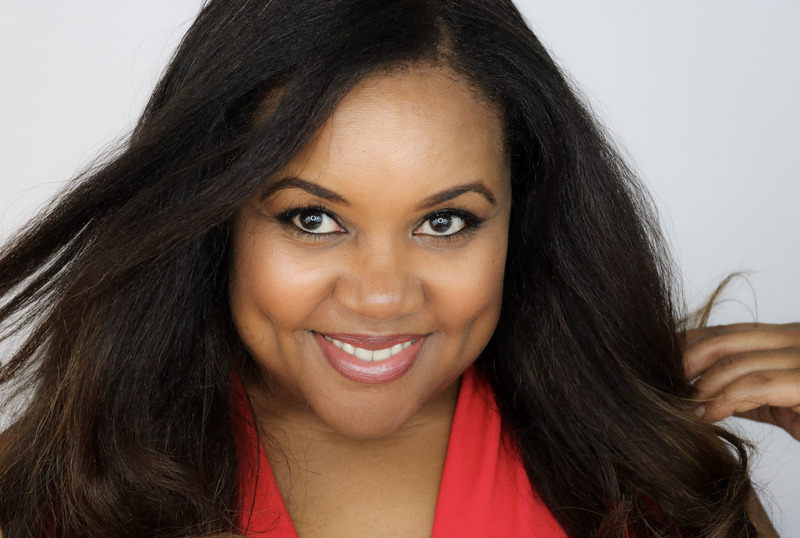 Okay my lovely, I hope you’ve found lots of gems on this list. Stay tuned for more Gift Guides and holiday season tips. Happy holiday!